Happy May Day, Everyone! Can you believe how fast the year is racing by??? I know I can’t! Obviously, I’m on my way to work. 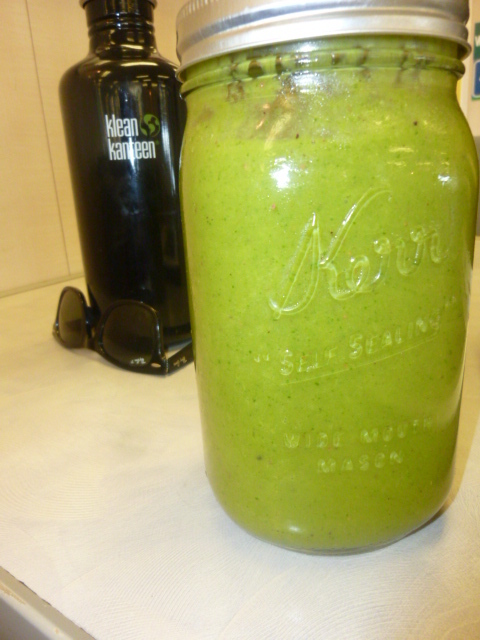 Enjoying the usual green smoothie. ^^^^^^Check out the sunglasses! ^^^^^^ Yes, they are actually necessary today! Yay, sunshine!!! Last night, when I got home from work, I was greeted by this monster! 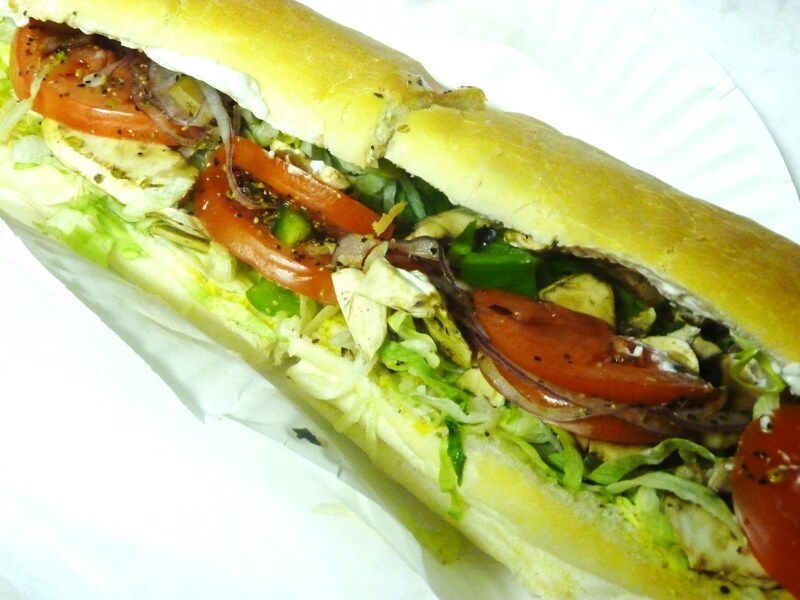 A veggie sub from Kate’s Jersey Subs, a small sandwich shop near our house, loaded with all sorts of delicious veggies. It was amazing. I devoured it like it was no one’s business. This was followed up by lots of chips and salsa while we watched Walk Hard: the Dewey Cox Story. I’ve never seen it before, and despite being a comedic knock-off of Walk the Line, about Johnny Cash, it was actually really funny! I honestly didn’t think I’d like it, because I have a lot of respect for Johnny Cash, but I think, for a spoof, it was really well done. John C. Reilly is great. During the movie, Keenan and I were also entertained by Arlo’s antics. 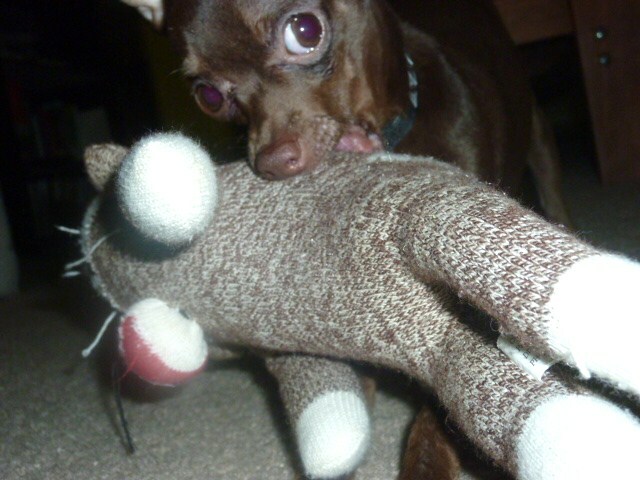 He gets a little crazy at night, and last night was no exception. 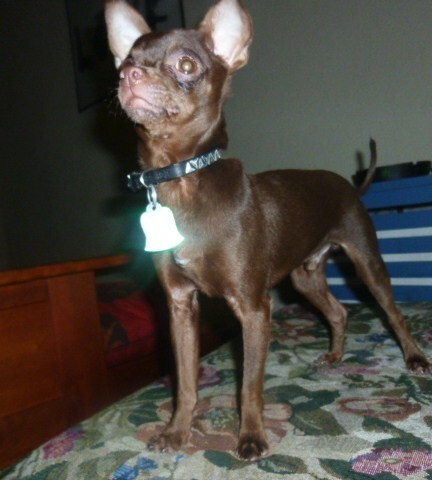 "Don't tell anyone, but my ears actually enable me to fly!" 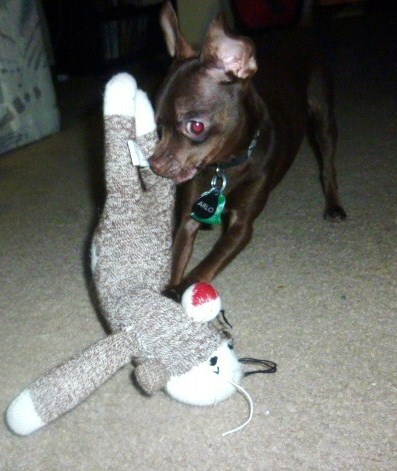 His sock monkey never knew what hit him. "3.5 lbs, what?? I will destroy you!" "See how tough I am!" I am pretty obsessed with my dog. He’s definitely an adventure! What kind of pet do you have? What kind of hilarious/awesome stuff do they do? 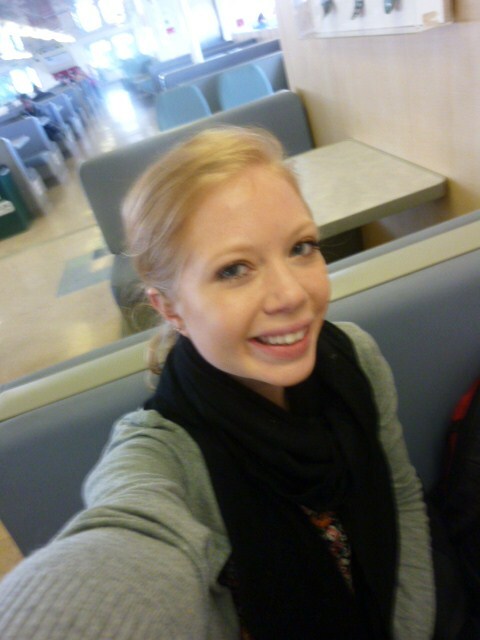 Hey bloggies! How’s it going? I had a fantastic day! 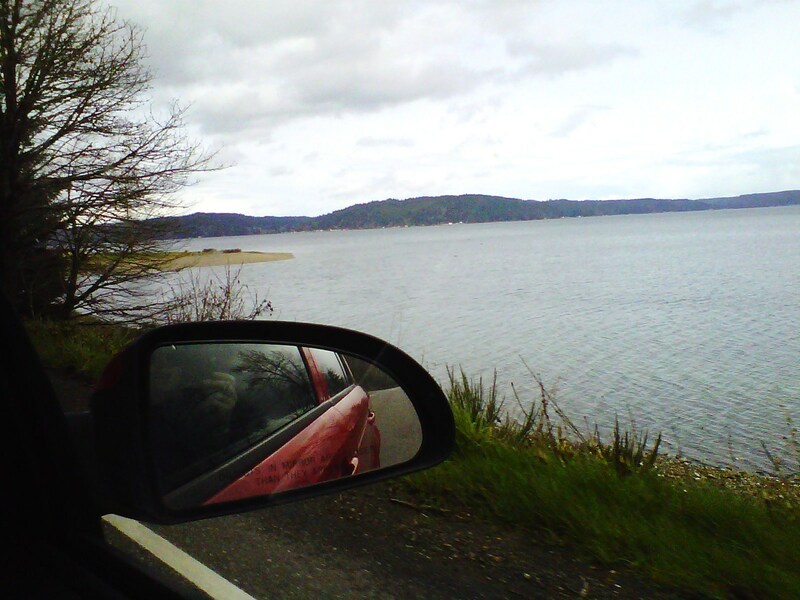 It was my day off, so the bf, the dog and I decided to take a car trip around Hood Canal! 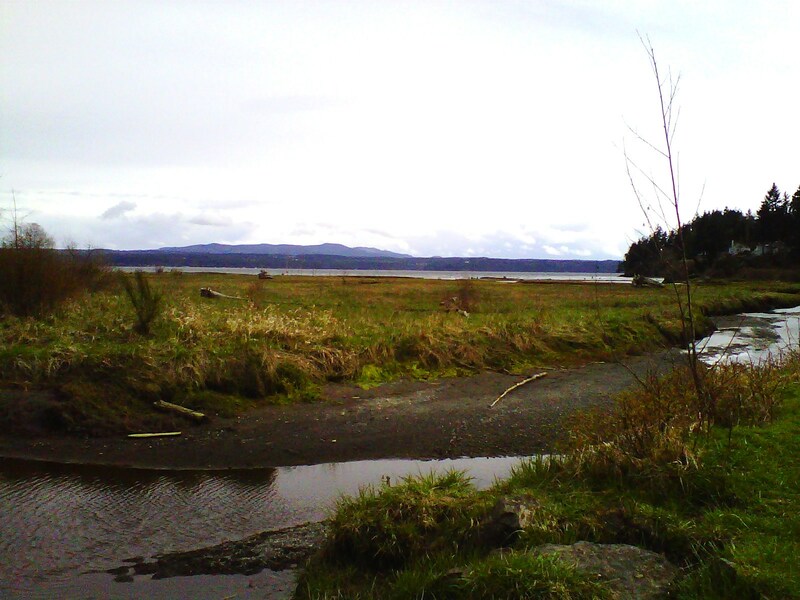 It was an absolutely gorgeous trip with great Northwest landscape views. I started out the morning with soy chai and a vegan banana espresso muffin from Samudra Yoga, which were amazing. The muffin was soooo good. I love having a spot with vegan pastries so close to my house. 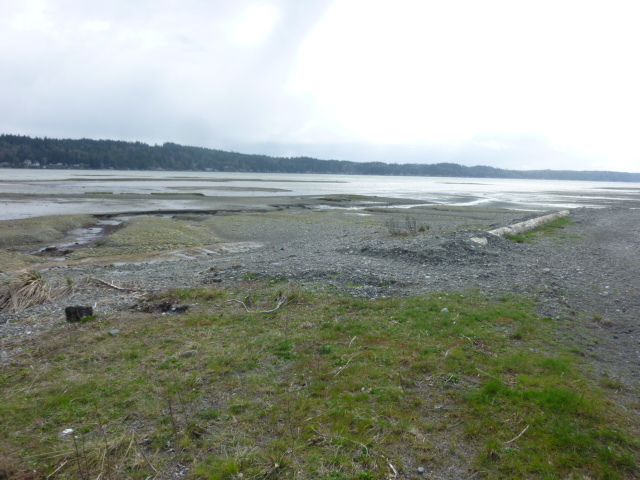 So, we took off, and our first stop was Belfair State Park. 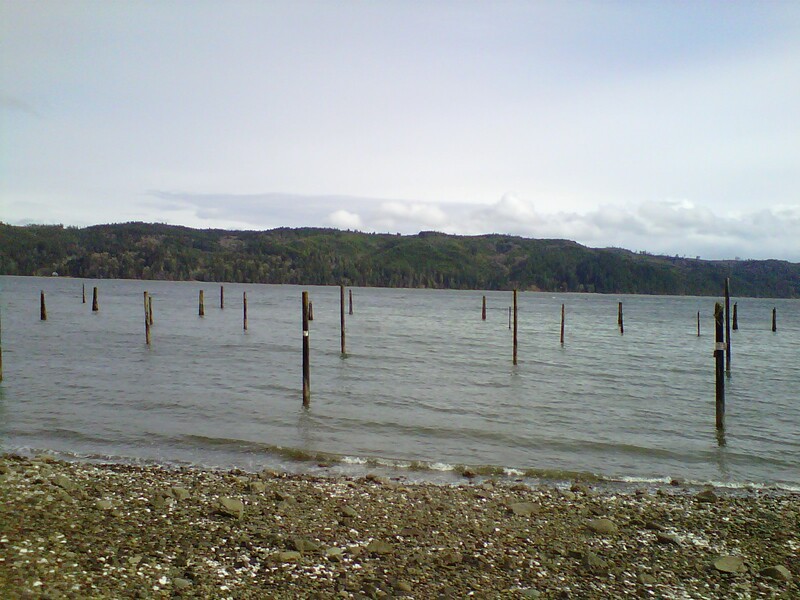 The park sits at an estuary at the very tip of Hood Canal. It’s beautiful. Arlo got a chance to run around and explore around the park, and all the new sights and smells. The wind was blowing pretty hard, making it cold, though, so before too long he got to get picked up and snuggle inside Keenan’s coat. Arlo’s kind of a wuss. 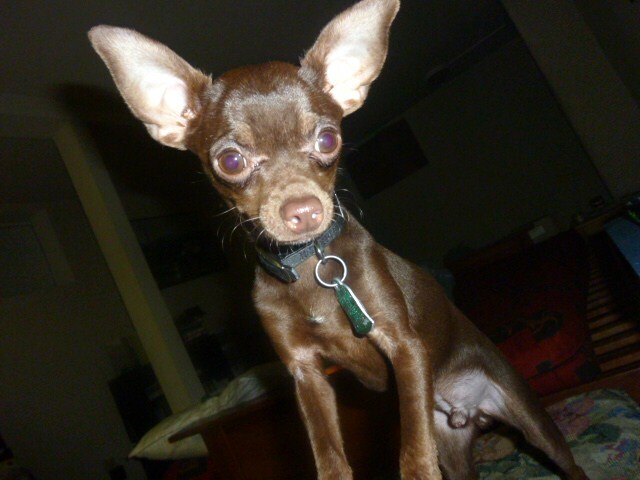 Can’t blame him though, he is only 3.5lbs. 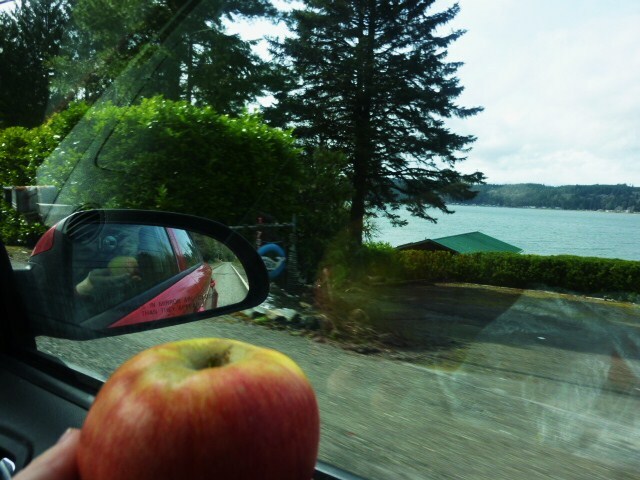 Once we were on the road again we each enjoyed an organic Lady Alice apple. Our next stop down the canal was Twanoh State Park. 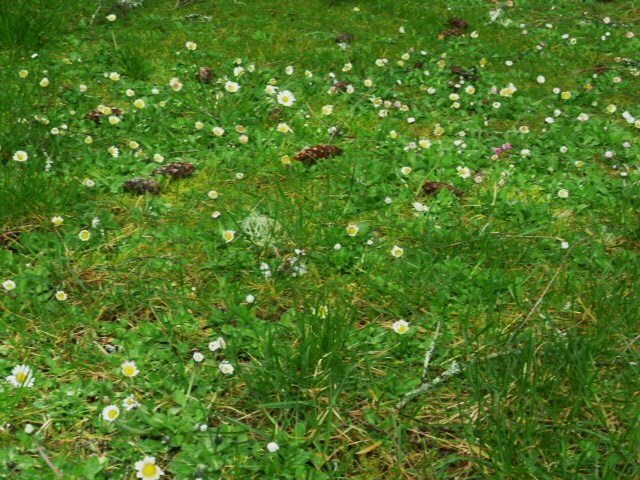 Here we encountered some lovely signs of spring. 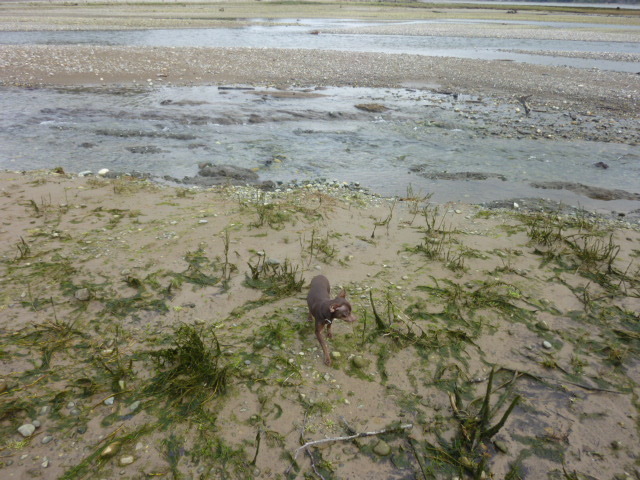 Then, we walked around on the rocky beach. 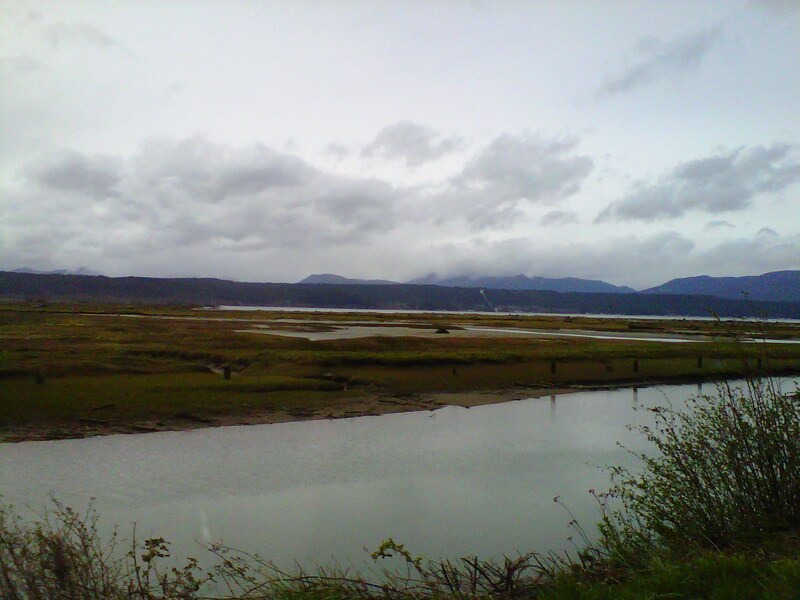 Unfortunately, after this my camera battery died, so I had to record the rest of the adventure via Blackberry cam. 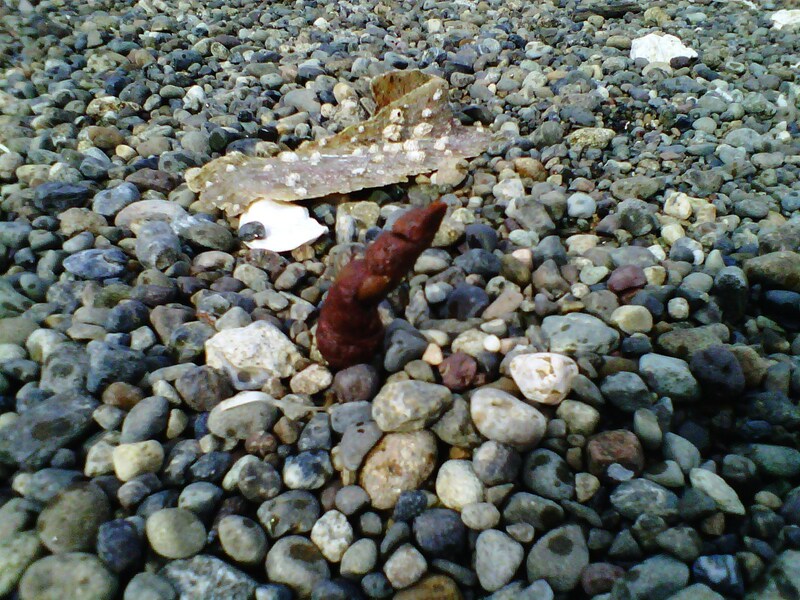 Arlo was out walking around again and left this surprise. 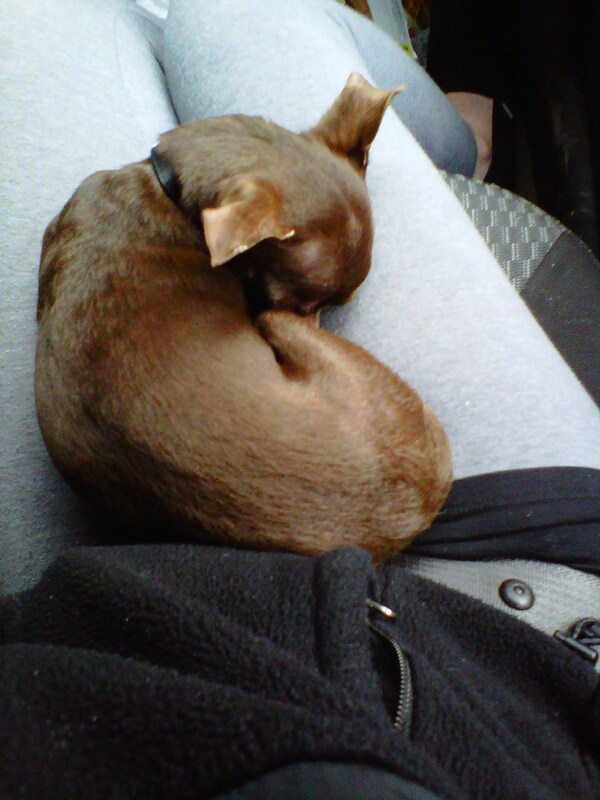 After this, we got back in the car and Arlo took a fat nap on my lap. We saw some views like this. 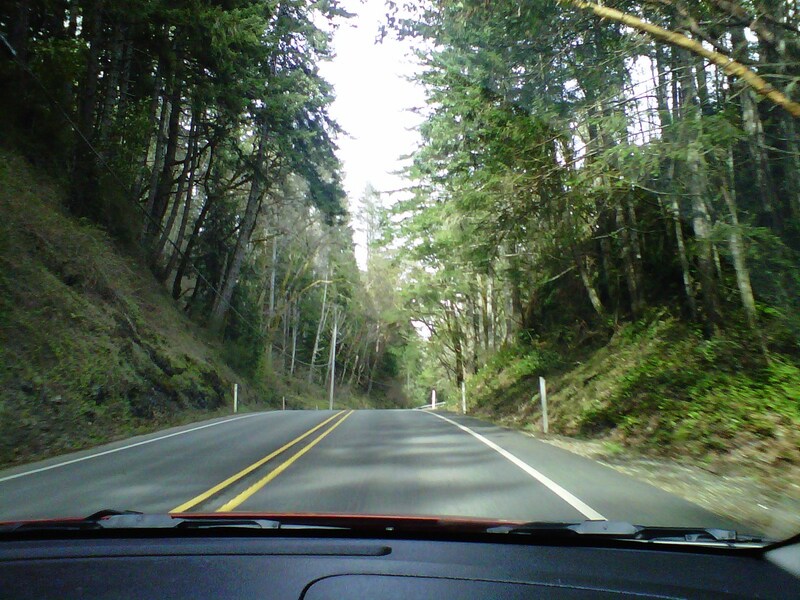 We munched on some Stacy’s Pita Chips, and cruised through some sweet forest landscape. 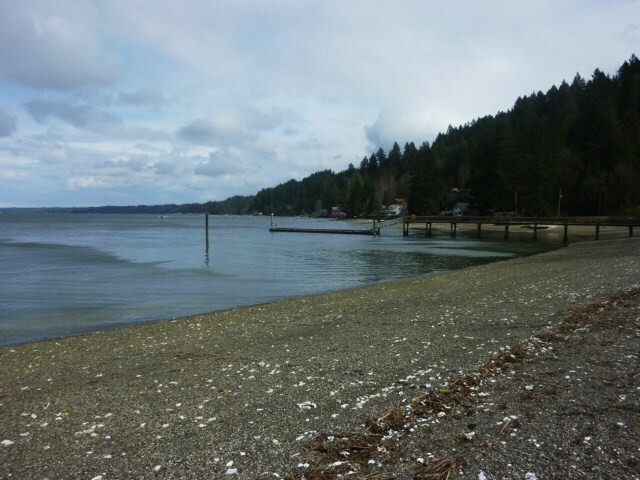 Then stopped at Dosewallips State Park. 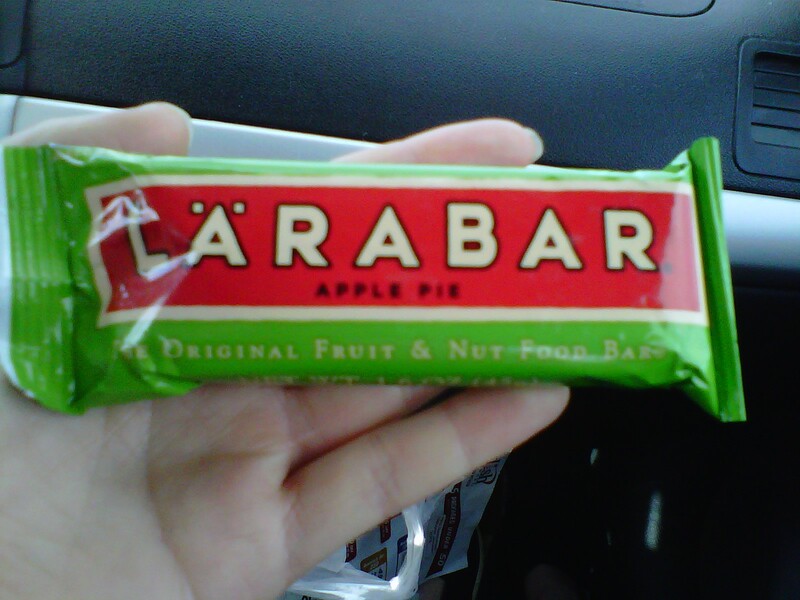 After we left, I munched on an apple pie Larabar. Further back up around the canal we got into some farming communities. 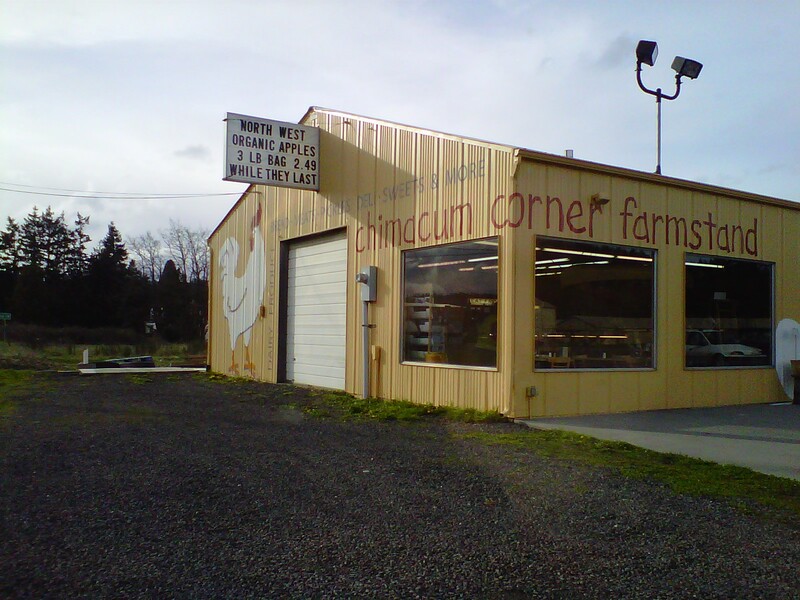 We discovered this awesome spot in a little town called Chimicum, so we stopped to pick up some goodies. We grabbed a spaghetti squash, some ginger and garlic, and a bar called a “Caveman Bar” that was made of just coconut, brown rice syrup and almonds, and produced in the town next to mine. Awesome! 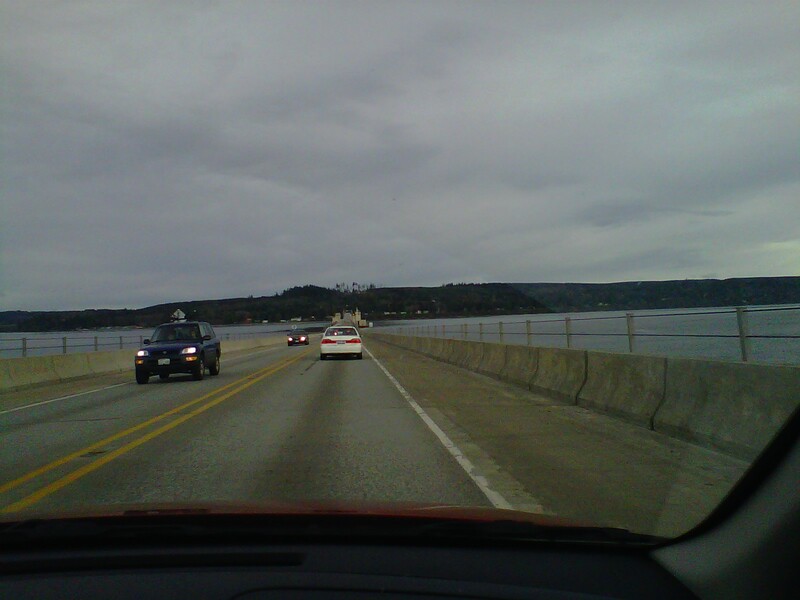 Soon enough we were heading over the Hood Canal floating bridge on the way back to our own little peninsula. The whole trip took about 4 hours, and it was such an amazing adventure. I love getting to discover the beauty that lies all around me. I’m truly blessed that I’ve been able to grow up and experience this atmosphere my entire life. After munching on snacks all day, we’re finally about to head home and get started on tonight’s dinner, which involves some of the treats we bought while we were out today. Be sure to check back tomorrow to see the results!